IMG_3765.jpg — Jason The Dog Walker & Co.
"Jason The Dog Walker & Co." is a premier Dog Walking, Pet Sitting & Dog Training service located in the Park Slope area of Brooklyn. Since 2007, Jason and his Team have been providing the best doggie-day care around!!! After graduating from the University of Delaware with a degree in psychology Jason moved to New York City, where he worked for a major pet care company. 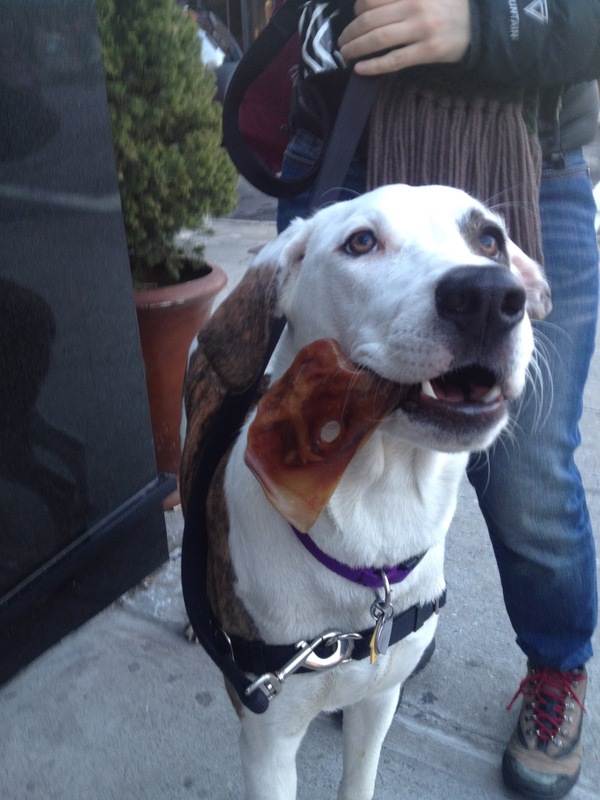 Then, in 2007, Jason moved to Brooklyn and started his dog walking business, "Jason the Dog Walker", in Park Slope. The company has become a huge success because Jason and his team know that they have the Best Job Ever!!! Jason and his team also provide dog training services: After years of experience working with dogs of all ages, breeds and sizes Jason has developed his signature brand of training techniques.